With Florida on record as one of the sunniest states in the United States, logic follows that it’s also a key player in the solar energy industry. With solar jobs soaring and the sunlight flowing, The Sunshine State is definitely a hot spot for solar production. A natural tourist destination, not only for its amusement attractions, but also for its weather, Orlando, Florida has seen substantial growth in solar interest in recent years. 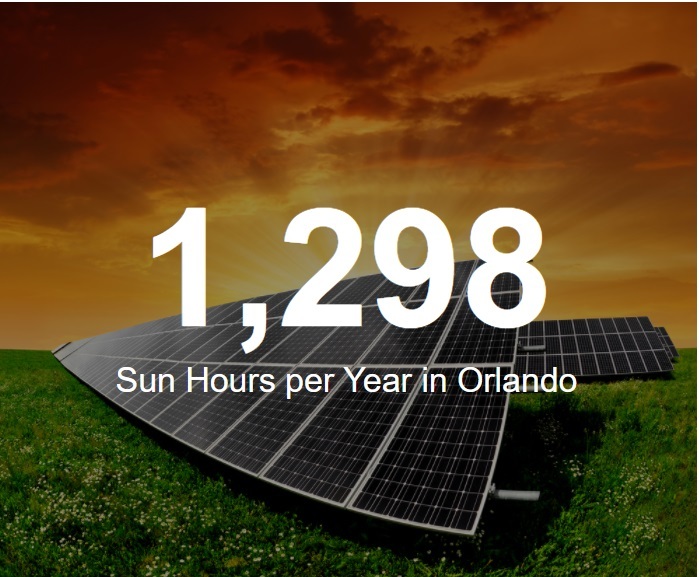 With a total of 236 days per year with sun, and solar energy installation prices significantly dropping every year, Orlando is prime real estate for solar energy generation. An average of 5.5 sun hours per day and 65% of the days being sunny per year, if you live in Orlando and are interested in installing solar panels on your home, you’re in luck. Some of the top solar companies in the industry are operating in your hometown. Not only is the price right (or better than it was a mere five years ago), but the incentives and rebates for installing solar panels on your home abound. Though it may seem like a lot of money up front, you’ll be rolling in energy savings in no time. And the less you have to rely on the grid for energy, the less money you’re shelling out to power companies per month. You can significantly limit your dependence on utility companies. Some people cut out the need for the utility companies all together. Don’t be frightened by the cost. Instead, consider the return on investment in just a few short years. Most homeowners who install solar panels in their homes can expect an average of a 20% return on investment. Your property value will instantly increase. You’ll directly be contributing to reducing your carbon footprint through the use of clean energy. On a larger scale, you’ll play a key role in the United States’ reduction on reliance on foreign oil. Needless to say, you’ll play an indirect role in benefiting the economy, the job market, and economic stability. If you’re an Orlando resident and thinking of installing solar panels at your home, the great news is that you’ll start saving a significant amount – nearly $730 in the first year (approximately $60 per month) – off your electricity bill. Even better than that? The amount you save will only increase year over year. 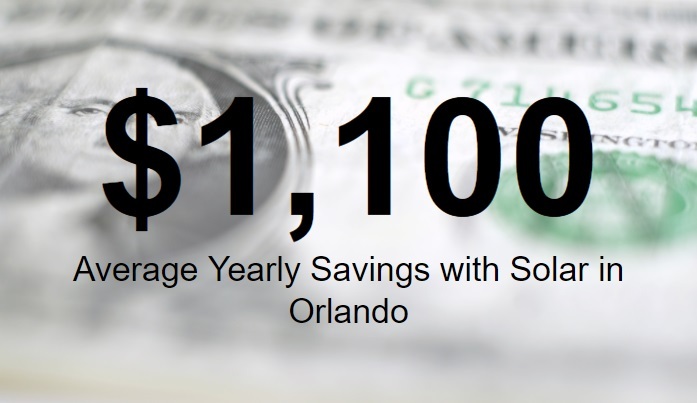 On average, for Orlando residents, yearly savings with solar energy systems is $1,100 per year. Let’s take a look at an example. The average size of a residential solar system is 5 kW and the average cost of this size system is a little over $16,000. Based on average electricity costs in Orlando, available tax credits, loan options, and rebates, you’ll get nearly $5,000 back in the first year alone. Let’s face it, there aren’t many incentives like that around. Couple that with the fact that you’ll constantly be saving money each year until your system is paid off, and that once it’s paid off, you’ll be experiencing pure profit, and solar energy sounds pretty promising! Let’s break it down a little more. If you’re an Orlando resident, what kind of rebates and credits are available? The Emergency Economic Stabilization Act of 2008 allowed for a 30% tax credit for installation of a solar energy system for all systems placed in service by December 31, 2016. 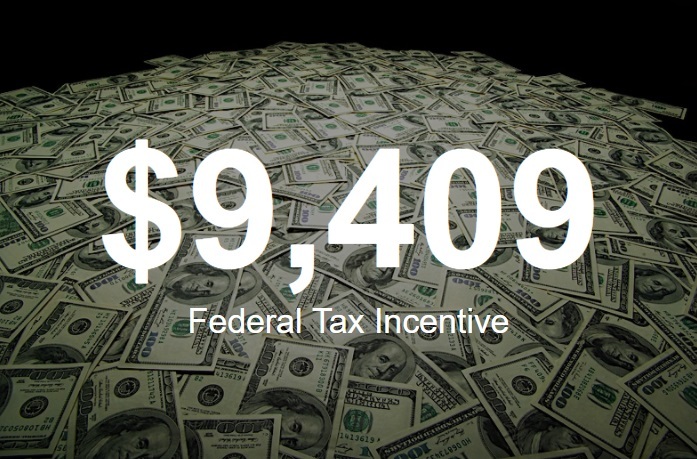 Even though this rebate had recently expired, the federal government introduced an extension until December 31, 2019. 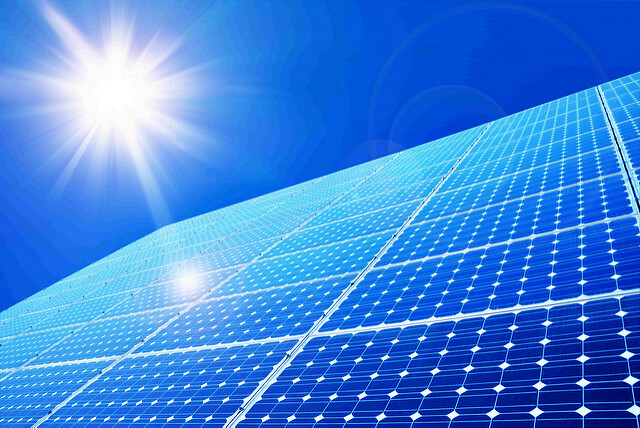 The Florida Renewable Energy Technologies and Energy Efficiency Act provides state-level rebates and incentives for installation of a solar system. The Orlando Utilities Commission offers a rebate up to $900 for installing a solar energy system in your home. If you are a Florida resident, you are exempt from paying state sales and use tax on your solar energy systems and related products. You are eligible for an up to $1,000 rebate from select power companies. Lastly, net metering is allowed within the state of Florida. Living in Orlando, installing a solar system, but still opting to be connected to the grid? That’s great news for you. Any unused solar energy generated from your personal system can be fed back into the grid and the utility company will give you credit for the solar power. What does this mean? Even if you use power from the grid, your monthly utility bill could be $0 based on energy credits provided by your local utility company. “Turning Daylight into Dollars” is this company’s logo. A licensed Florida solar company, this full service technology company has been designing, servicing, and installing solar systems for over 20 years in the greater Orlando area, including Volusia, Orange, Seminole, Osceola, Lake and Polk counties. Specializing in solar electric, solar pool heating, and solar hot water, this Central Florida company claims to “shrink your energy bills” and was named as the #1 Solar Contractor in Central Florida by Solar Power World. This Florida-based, design-build firm specializes in Solar Power for commercial and residential applications, offering innovated and tailored designs plus accurate installations. This company is dedicated to helping you save money and helping the environment. Universal Solar specializes in residential and commercial solar systems, including solar electric, solar hot water, and solar heating for pools. 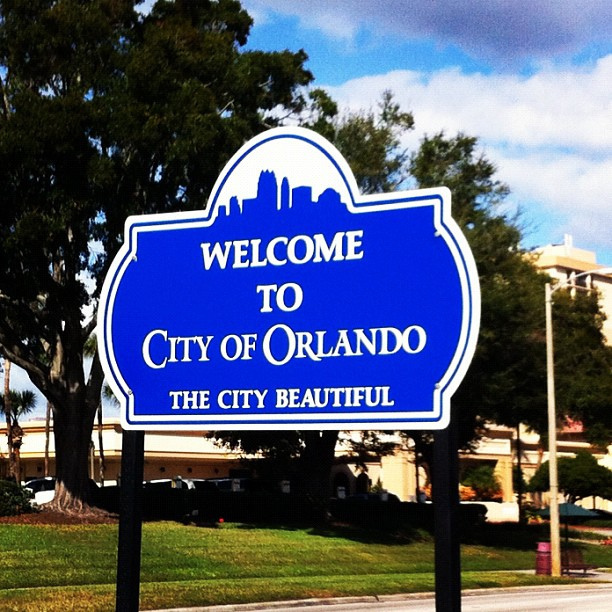 They serve all of Central Florida – Orlando, Kissimmee, Windermere, Mt. Dora, Sanford, and beyond. Orlando Florida’s Solar Solutions provider, Bob Heinmiller has over 20 years experience as a licensed and insured Air Conditioning and Electrical Contractor serving the greater Orlando area and is also an authorized installer for Solarworld solar products for homes and businesses. Solar-Ray Inc. is the only NABCEP accredited photovoltaic installation company in FLORIDA! And one of only 6 in the USA. However, if you’re not satisfied with this selection, know that there are 20+ solar companies servicing the Orlando area. In general, the use of solar energy can benefit Orlando residents in a number of different ways: a.) using solar energy to power your water heater; b.) using solar energy to heat your swimming pool; c.) using solar energy to power your house; and d.) using solar energy to power attic ventilation fans. If you opt to finance your system (which most people do because of the upfront cost associated with paying for your panels), solar loans are a popular option. Similar to a car loan, solar loans are actually the best option to go. The difference? When you pay back a car loan, you are paying down the debt. With a solar loan, you are paying down the debt, but you’re also making money on top of it based on your monthly energy savings. Another great benefit? You still get to participate in all of the available rebates and incentives – having a solar loan does not make you exempt from enjoying those benefits. It’s a win-win situation for all. 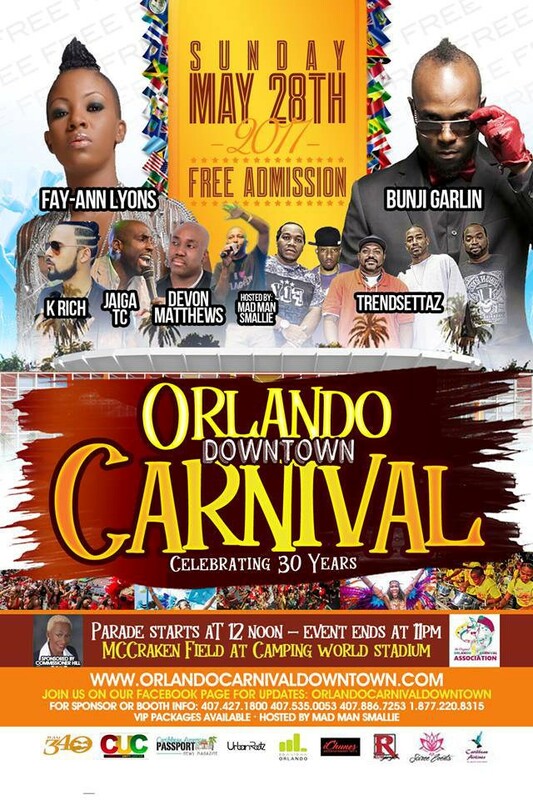 The Original Orlando Carnival Association will host the 30th annual Orlando Carnival. Carnival is a family-friendly festival filled with pageantry and a weekend of parties will celebrate the culture of the Caribbean. Festival goers are in for a great treat. The Carnival Celebration includes music, arts and crafts vendors and more. Time: 6:15 p.m.– 8 p.m. 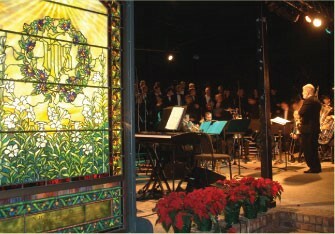 Description: Kick off the holiday season in Winter Park at the Morse Museum as it lights up the Tiffany windows in Central Park and presents the Bach Festival Choir and Brass Ensemble in concert. This December is the 38th annual celebration of Christmas in the Park, an event started by Hugh and Jeannette McKean, the Morse Museum’s benefactors, in 1979 as a way to share a part of their rare Tiffany collection with the public in an informal setting. 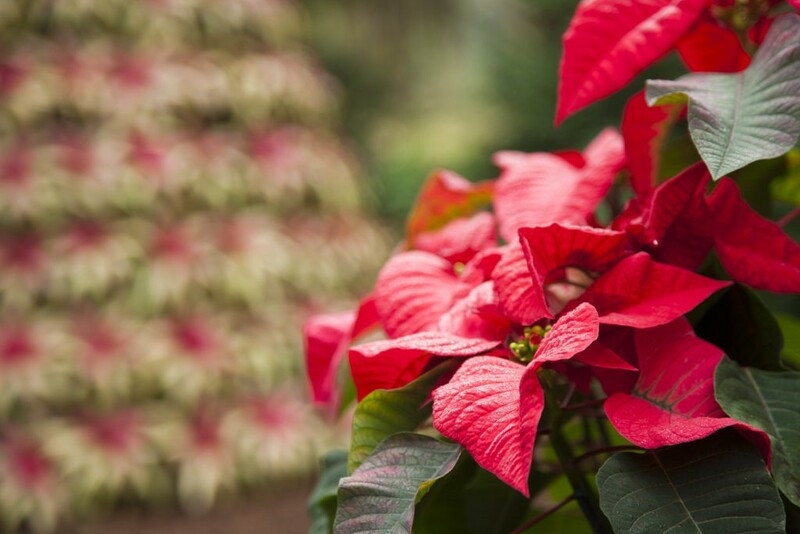 Celebrate the holiday season with festive events at Bok Tower Gardens, including the Holiday Home Tour at Pinewood Estate, special carillon concerts, winter garden tours, poinsettia displays, and much more! Volunteer garden guides lead visitors on an hour-long winter walking tour, sharing information about the winter flora and fauna. See links below for information about the Winter Walking Tour and other holiday events happening at Bok Tower Gardens. 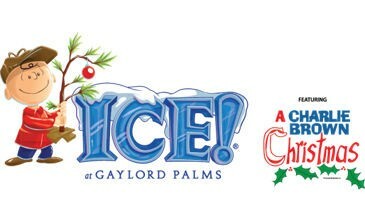 Description: Explore ICE at Gaylord Palms annual ice attraction. This year watch Charlie Brown discover the meaning of Christmas through the interactive hand-carved ice sculptures and displays. Stare in wonder at the award-winning attraction carved by a team of 40 skilled artisans using 2 million pounds of ice. The Kissimmee Real Estate Market Trends Report for 34741 shows 43 homes sold in Oct 2016 compared to 41 in Oct 2015. 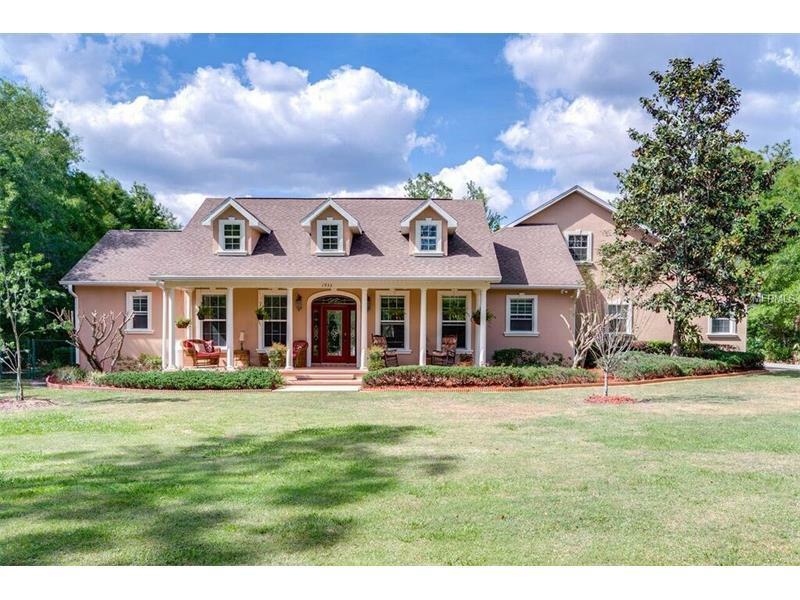 The average sales price was $161,153 compared to $131,199 in Oct 2015 and homes were on the market an average of 56 days, up from 49 days in Oct 2015.